When the sledgehammer of illness hits, it can be hard to adjust. Whether it is an acute or chronic illness, trying to make sense of it and make changes in our lives can be tough. May 18, 2010, changed my life and my family’s, forever. After acute onset of vertigo and migraines, I was diagnosed with a rare non-malignant brain tumor. Two years later the tumor doubled in size. I had brain surgery to remove it and save my life. I was told to expect at least a year before I’d recover, but nothing prepared me for the crippling fatigue that would infiltrate every fiber of my brain and body. I was accustomed to being on top of my game—every day. Life was about to teach me a big lesson, but I was not yet ready to listen or learn. My acute recovery consisted of days of endless sleeping as my brain recovered from its unexpected trauma. I struggled with heavy fatigue, short-term memory loss, and my body felt like it had been through a minefield. Every time I tried to do something–familiar things—my body and brain rebelled. I spent days in bed recovering, even from doing the small things I had taken for granted before. The recovery finish line was much further away than I had ever anticipated. After several failed attempts of trying to leap forward and recover as quickly as possible, I realized I had to make time my friend and not my enemy, and that my chances of reaching that elusive recovery finish line were much greater if I took small steps instead of giant leaps each day. I had to wrestle with my ego a few times, and not feel guilty about taking things slower, especially on days when I was feeling good. With acute or chronic illness, there is often a fine line between feeling good and tipping over into no-man’s land. It’s a zone that can leave you flattened and paying consequences for your actions. My biggest lesson was, and still is, learning when to stop and say no. There were many days when I took steps forward, but there were also days when I took steps back. So, I used the phrase, “Two steps forward, one step back,” to keep positivity in my recovery. I knew I was moving in the right direction. I cannot say it was without frustration—experiencing delays in treatment, feeling like I was not being heard—but I always kept my end goal of recovery in mind. I kept copies of medical records, educated myself, asked questions—I became engaged in my health care to help me collaborate with my health care team. My health care team was critical. My neurosurgeon was honest with me about my recovery and the time it would take; my family doctor became my go-to as I navigated the challenges my body faced. The acute recovery from my swollen brain, brain surgery, and post-surgical meningitis took one year. Being left with a brain injury has a direct impact on your life, and after that year I knew that making time my friend was going to be my biggest ally for years to come. How did I make time my friend? I planned out my week ahead and rescheduled days where the ‘busy load’ was too high. Five years out from the day my life was saved, I continue to remind myself, that time is my friend. I breathe in the small things, be my body’s own advocate and aim for balance. Not an easy task—but one that is better for me in the long run. 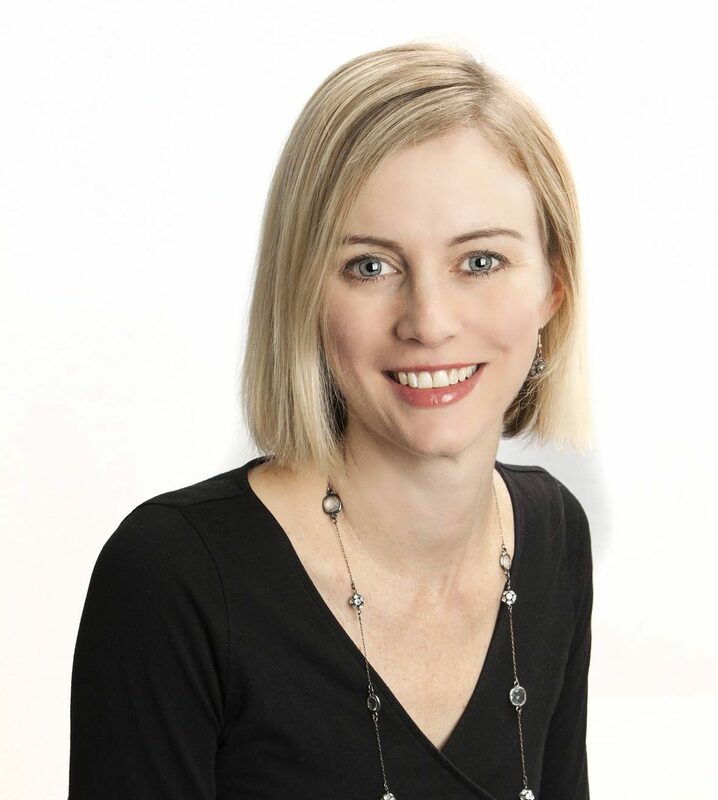 About the author: Claire Snyman is an author, blogger and advocate for patient and healthcare collaboration. She’s passionate about inspiring people to put their health in their own hands. She has co-authored a scientific study between neurosurgeons and patients and developed a TEAM Approach for Empowering patients. She was a speaker at TEDxStanleyPark 2018. When the sledgehammer of illness hits, it can be hard to adjust. When you're battling a major illness it's important to learn the fine art of patience. After surviving a brain tumor, she learned to take small steps instead of giant leaps.